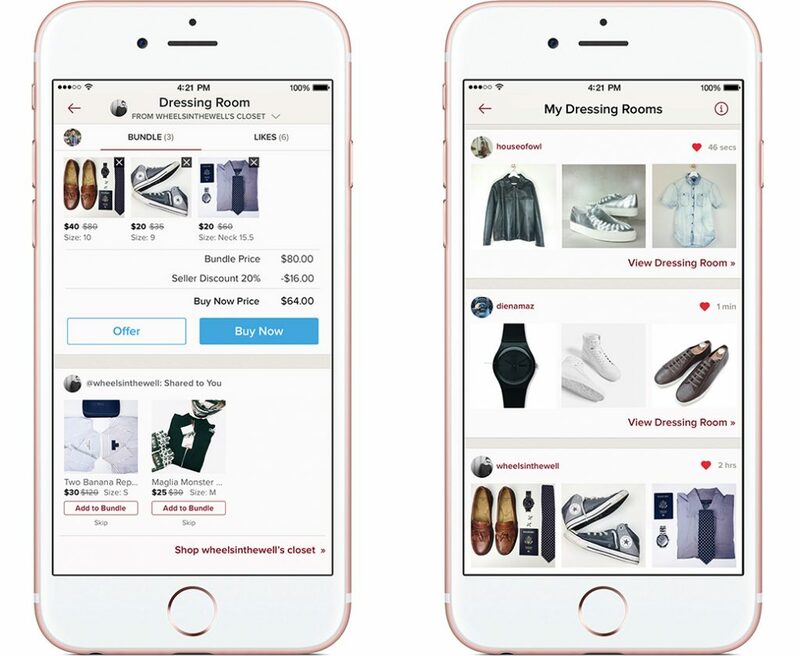 Social apparel marketplace Poshmark has launched the Posh Dressing Room, a one-on-one styling experience between a buyer and a “Seller Stylist” that leads to both greater customer satisfaction and bigger sales. After a customer – male or female – connects with a stylist, the stylist then shares bundled, personalized look with shoppers, drawn for the site’s millions of possible items. They can also connect directly with customers as new merchandise becomes available.